Former Brazil President Luiz Inacio "Lula" da Silva has challenged his corruption conviction, arguing that the judge behind his conviction has "proven his bias" by accepting a cabinet post under a political rival. 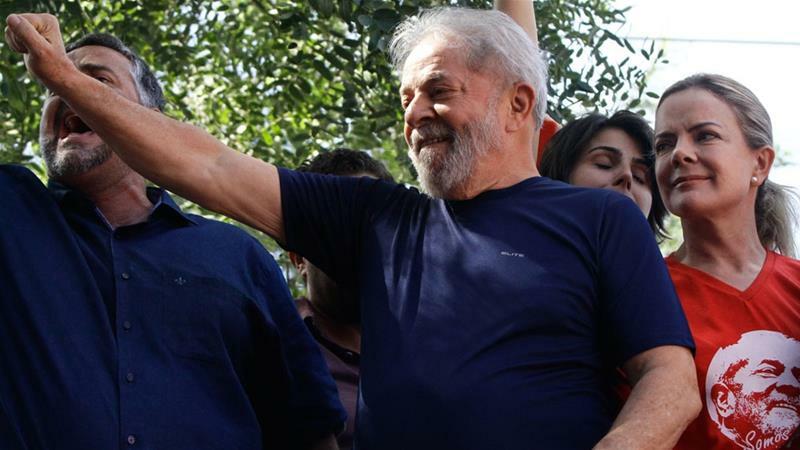 The petition filed on Monday with Brazil's highest court asks Lula, who is currently serving a 12-year sentence, to be freed and his conviction overturned. Lula's plea came days after president-elect Jair Bolsonaro announced Jud ge Sergio Moro as the next justice minister of the South American country. Lula's lawyers have long argued that Moro was biased and that charges against the former president were trumped up to keep him from running for the post again. Lula was leading the run-up to the deeply polarised election this year, but his conviction in a corruption case prevented him from running. 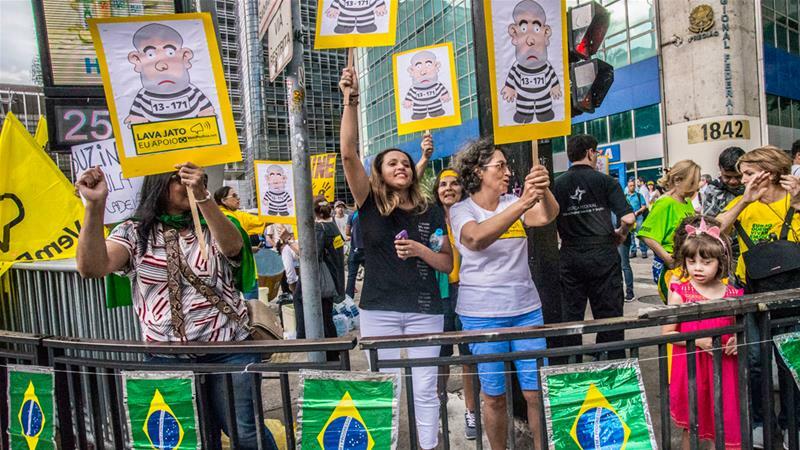 Brazil's "Clean Slate" law forbids people with serious criminal convictions from standing for office within eight years of being found guilty. Moro agreed to be Bolsonaro's justice minister, saying his new position will allow him to strengthen his battle against corruption. "The perspective of implementing a strong anti-corruption and anti-organised crime agenda, with respect for the constitution, the law and rights, led me to take this decision," Moro said in a statement on Sunday. "This means in practice to consolidate the advances against crime and corruption in recent years," he said. Lula's leftist Workers' Party (PT) expressed its anger and dissapointment over the decision. "Moro's partiality was always blatant," the party tweeted. "The attempt to influence elections has taken place since 2014. The appointment [of Sergio Moro] as minister of Bolsonaro only shows the political interests of the minister." Moro has been hailed for investigating what came to be known as the "Car Wash" corruption scandal, launched in 2014, which centred on Brazi'ls state-run oil company, Petrobras, and involved 11 countries. The probe uncovered elaborate schemes in which construction companies received bloated contracts and then kicked back billions of dollars in bribes to politicians and other government officials for more than a d ecade. The investigation led to the jailing of some of Brazil's biggest names, including Lula, who was convicted for trading favours with construction company, Grupo OAS, for the promise of a beachfront apartment. Lula began serving his sentence in April this year, which effectively denied him another run for the office of the president. The Car Wash cases made Moro a wildly popular figure with Brazilians exhausted by numerous stories of politicians plundering government coffers. Moro is now expected to oversee the federal and highway police, the penitentiary system, immigration and several other agencies employing thousands of people.